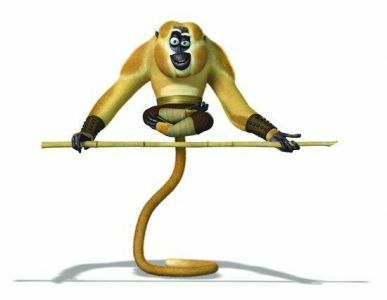 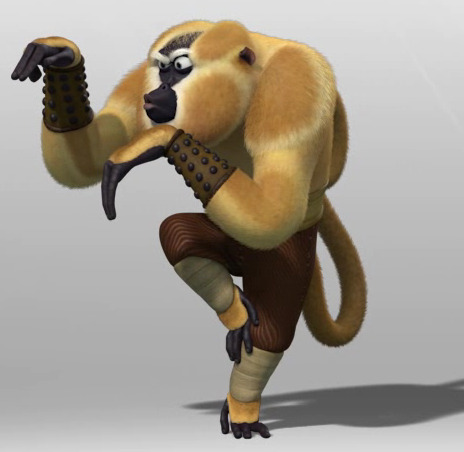 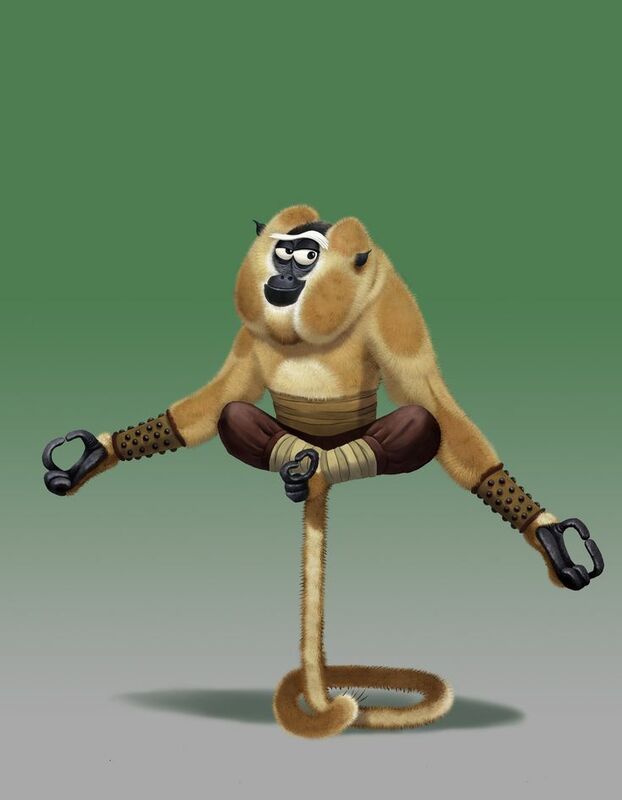 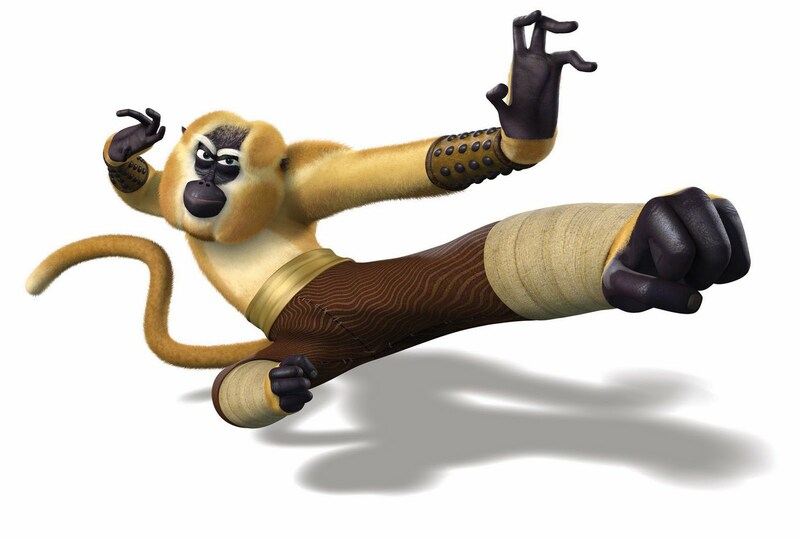 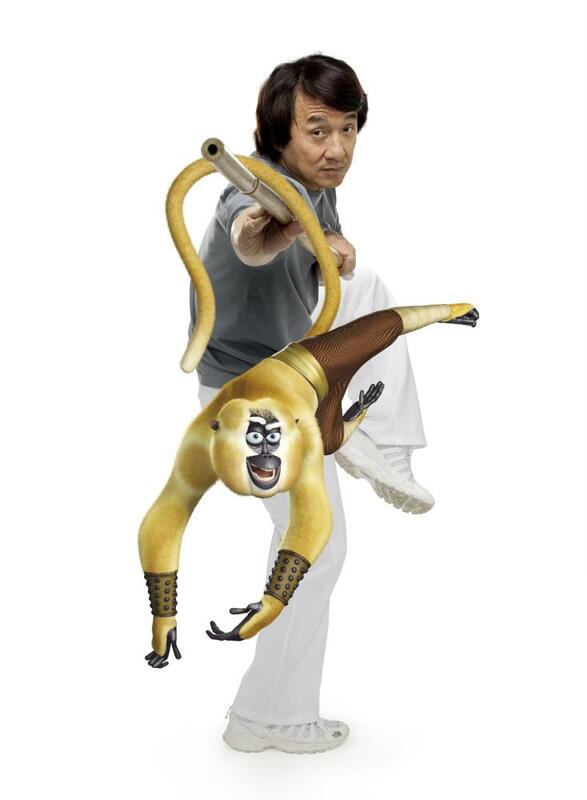 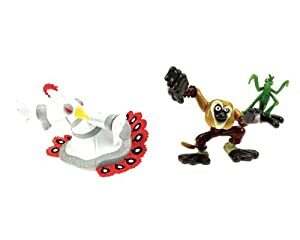 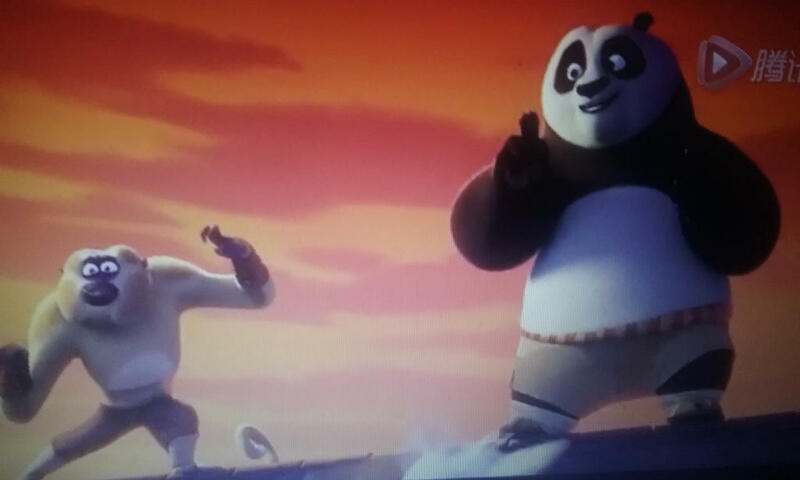 Kung Fu Panda is a 2008 American computer-animated wuxia comedy film produced by DreamWorks Animation and distributed by Paramount Pictures. 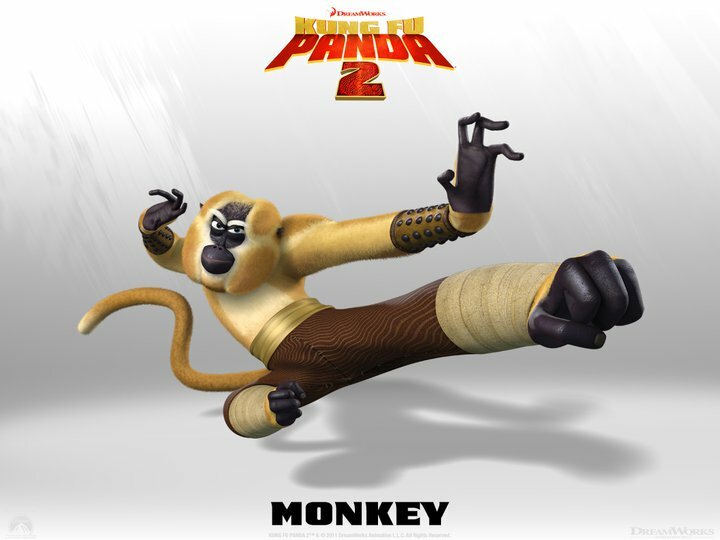 1 It was directed by John Stevenson and Mark Osborne and produced by Melissa Cobb, and stars the voices of Jack Black, Dustin Hoffman, Angelina Jolie, Ian McShane, Seth Rogen, Lucy Liu, David Cross, Randall Duk Kim, James Hong, Dan Fogler, Michael Clarke Duncan, and Jackie Chan. 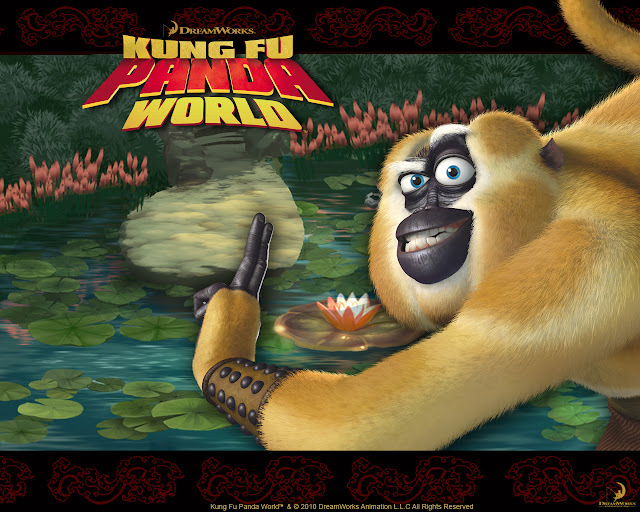 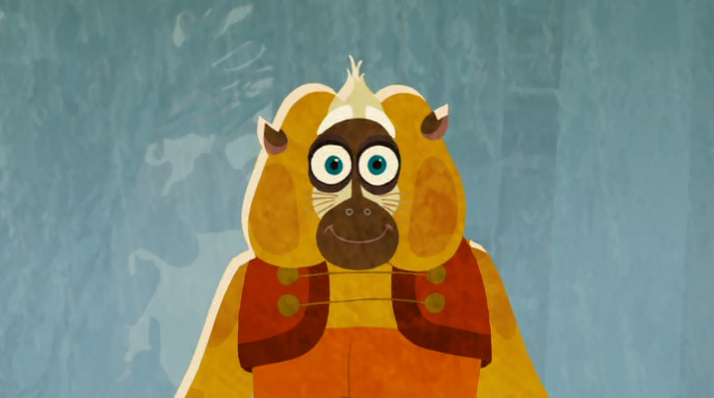 The film is set in a version of ancient China populated by anthropomorphic talking animals and revolves around a bumbling panda named Po, a kung fu enthusiast. 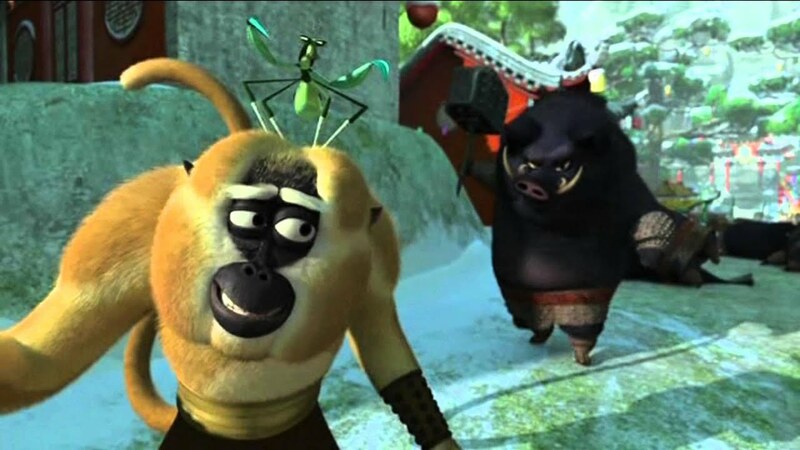 When an evil kung fu warrior named Tai Lung is foretold to escape from prison, Po is unwittingly named the "Dragon Warrior", that was destined to defeat him.